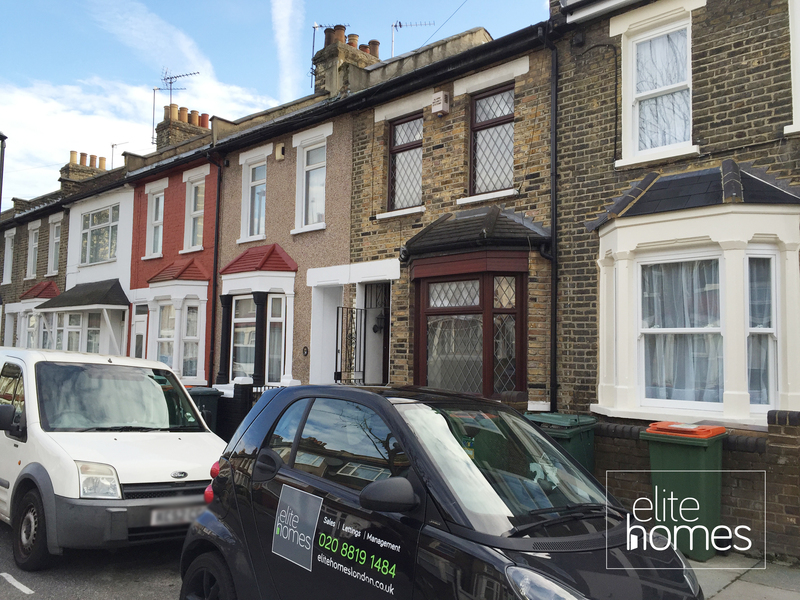 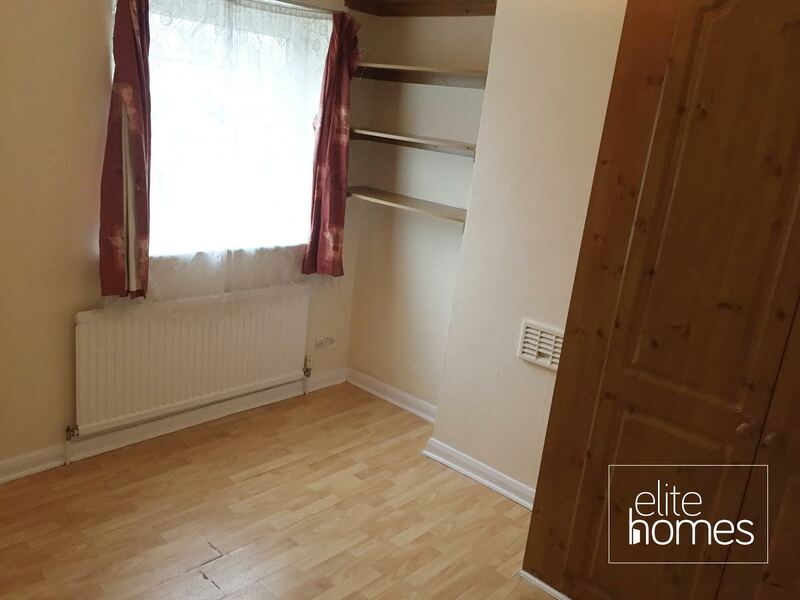 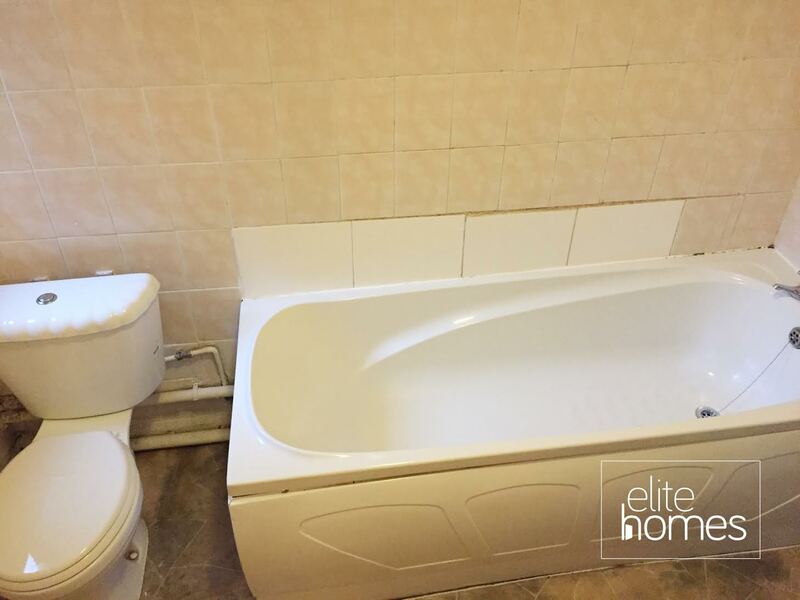 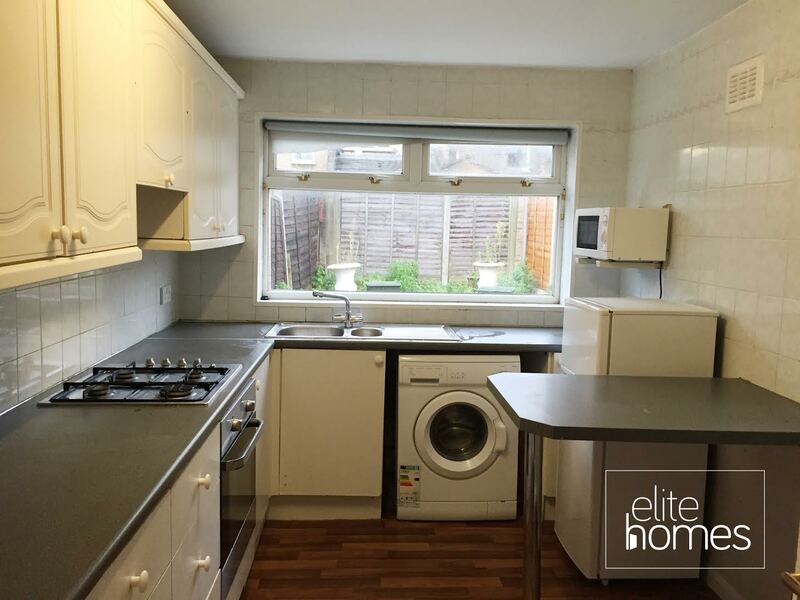 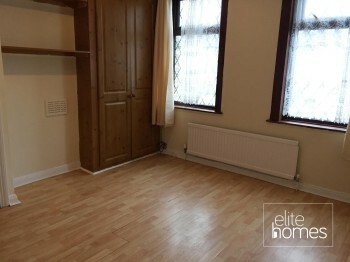 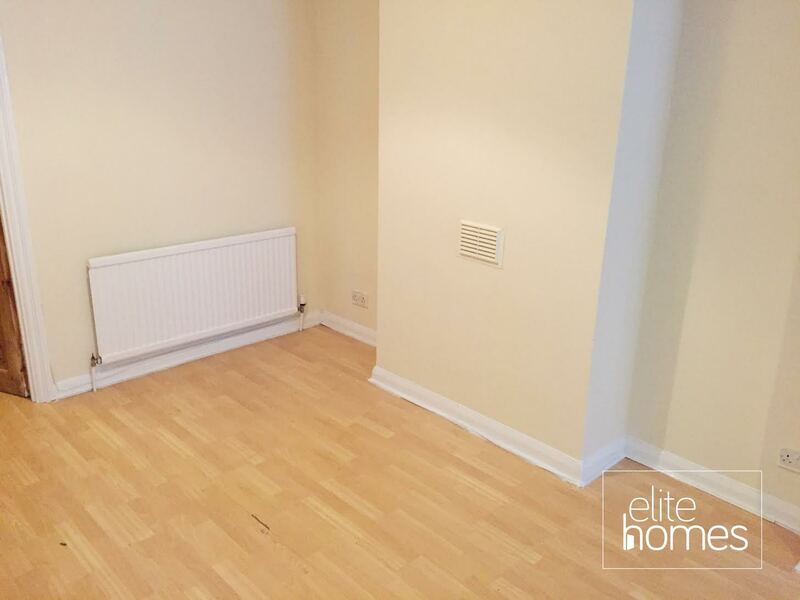 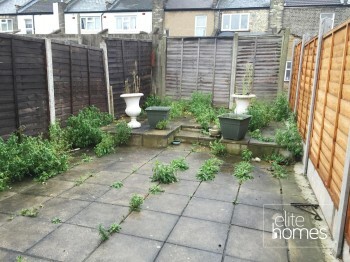 Elite Homes are delighted to offer a large 2 bedroom house in Stratford, E15. 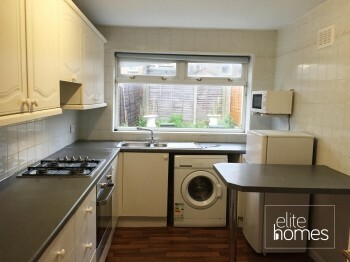 2 Minute walk to Abbey Road DLR station. Please not the property will be available from the 27/11/15, bills are excluded from the rent and unfortunately the landlord doesn’t accept housing benefit claiming tenants.